International Netsuke Society A very good site to start with. 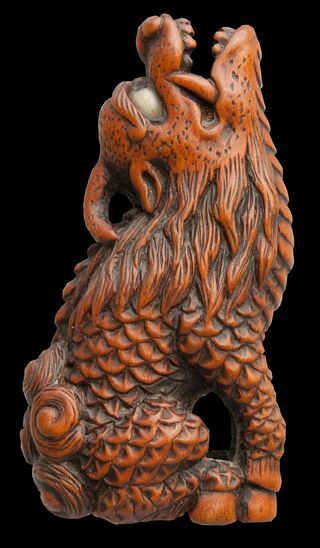 There you can also find other sites about netsuke carvers. There is a lot of information about netsuke on the internet. Netsuke.de A dear friend of mine living in Germany. A very skilled carver of netsuke and ojime. Please have a look at his website. The Carving Path is a forum for small scale carvers. Enthusiastic people and a lot of interesting information. Following the Iron Brush has a non metal section with very good tutorials for making tools. Arhemse Fijnhouthandel Voor degenen die het zelf eens willen proberen. Er zijn veel soorten hout te koop, oa mooi buxus. Het personeel is altijd behulpzaam en zeer deskundig. Maar je kunt ook zelf rustig rondsnuffelen.